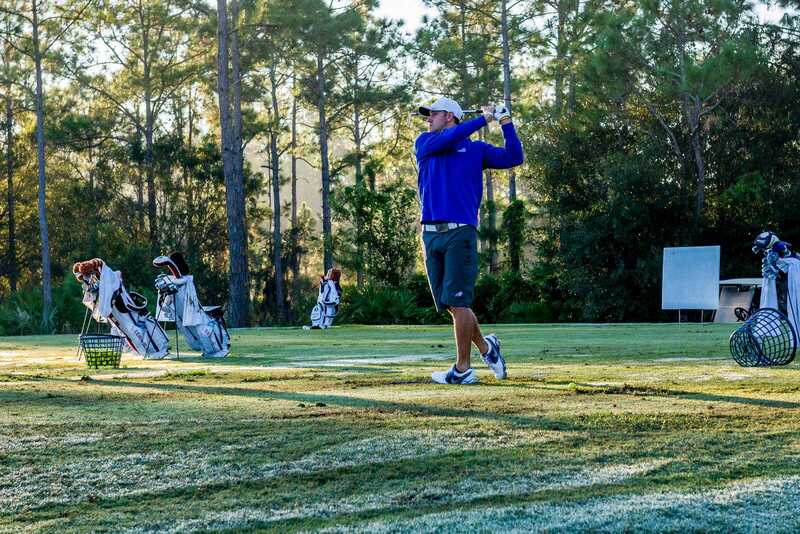 The FGCU men’s golf team will be starting its season at the EKU Raising Canes Colonial Classic hosted by Eastern Kentucky from Sept. 17 to 18 this upcoming weekend. The event will be a total of 54 holes and will be the first event thrown by Kentucky in the last 10 years. It will be separated by playing 36 holes on the first day and 18 holes the following. The Eagles will then head to Laurel Hill Golf Club in Lorton, Virginia for a two-day course match from Sept. 25 to 26. NextClinton: Email scandal or political distortion?